Updated Tuesday March 22, 2016 by Tim Dodge. 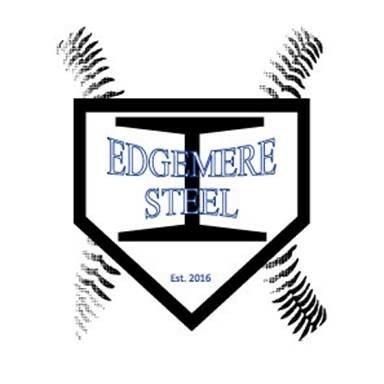 Description: The Steel Softball program is in full force! Come out and enjoy this fun and exciting sport.